pre orders will be running starting from January the 19th 2018. 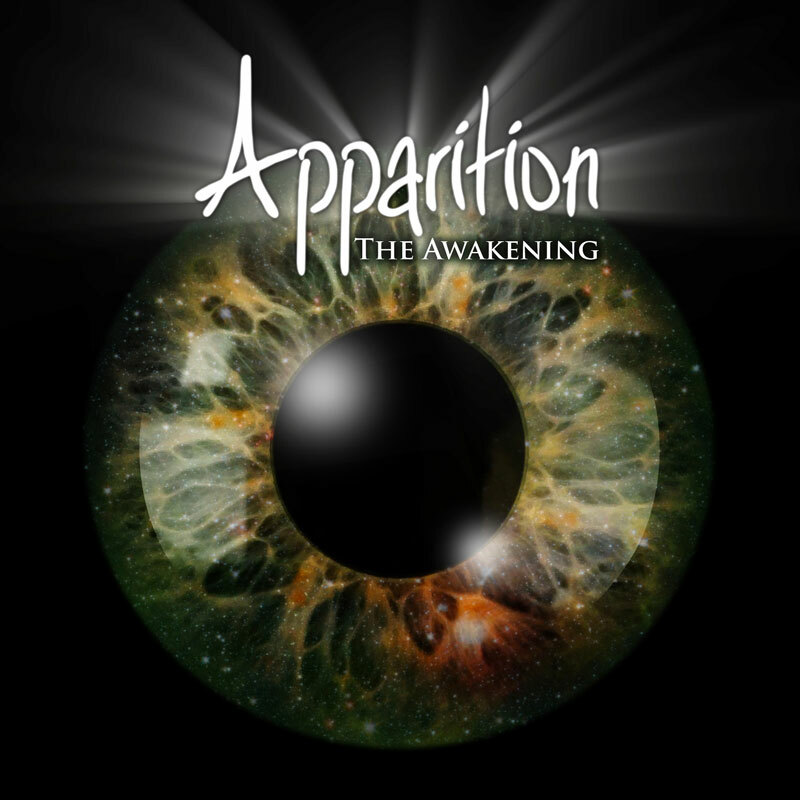 Apparition, a melodic metal band from the UK, features a history that stretches back as far as 1997 when first emerging as a female vocal metal project formed by bassist David Homer. Taking various forms throughout the years, and as a live performing band since 2004, studio projects and releases have including Drowned in Questions (2006), Salvation EP (2008) and For Vengeance… and for Love (2011). Apparition have performed many shows across the UK and Europe supporting well-known acts, including: Delain; Revamp; Sirenia; Septic Flesh; The Agonist; Tarja Turunen; Blaze Bayley; Imperial Age; Whyzdom; along with appearances at festivals such as the Dames of Darkness Festival (UK), Metal Over Malta Festival (Malta) and Kraken Festival (Belgium). With the end 2017 announcing the new studio album, THE AWAKENING, due for release in early 2018, it marks the celebration of 20 years of Apparition history. Recorded, mixed and mastered at Hertz Studio in Poland during 2015 and 2016, THE AWAKENING features Fiona Creaby on vocals, Paul ‘Kull’ Culley on guitars and sequencing, founder David Homer on bass, Ashley Guest on drums and Amy Lewis on guitars. Produced by Fiona and Kull, THE AWAKENING offers soaring riffs, energetic drums, passionate vocals and orchestral undertones, taking the listener through a synergy of emotions set to ‘awaken’ the soul as it tells many stories of love and loss, passion and possibility, folklore and imagination. Over the many years of Apparition history, we extend our warmest heart-felt gratitude and deepest thanks to our fans for their support and encouragement. We also deeply thank all of those who have contributed to Apparition history since the beginning.’- Fiona, David, Kull, Ash and Amy. Shiraz Lane: “Carnival Days” out on February 23, 2018 – Frontiers Music s.r.l. 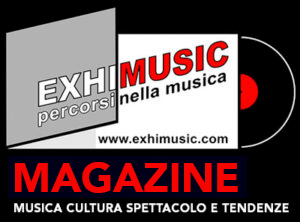 Oggi è Sabato 20 Aprile 2019 – Sono le ore 10:11.